MySudo offers a free Sudo identity – equipped with a phone number and email address for free for your first year. After 1 year, you can continue using SudoIn communications and email or you can choose from one of our three plans. 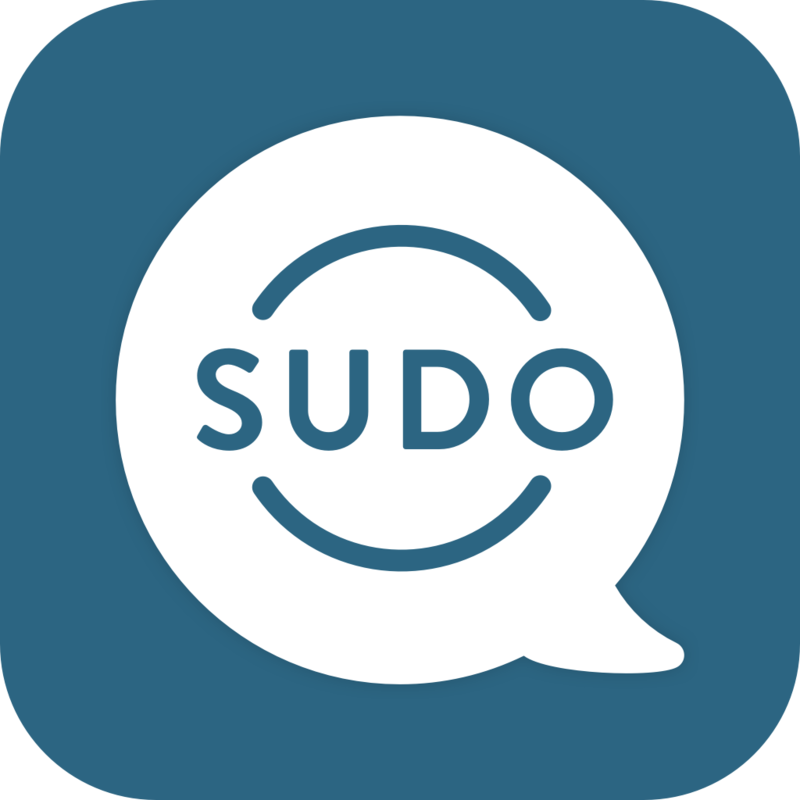 MySudo allows you to create up to 9 personal Sudo identities for calling, texting, and emailing. *Please Note: If you are on or upgrade to a paid plan, the free trial period no longer applies to the account. Is MySudo available on Android?